El Ruedo, Madrid. 1,300 inhabitants in one block. 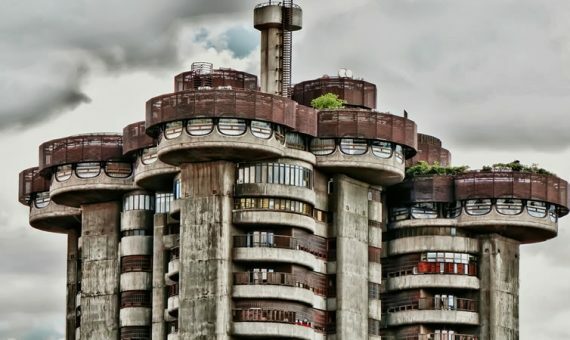 A socialist dream of concrete.  Supracomunidad La Esperanza, Madrid. 18 towers, more than 3,000 inhabitants. 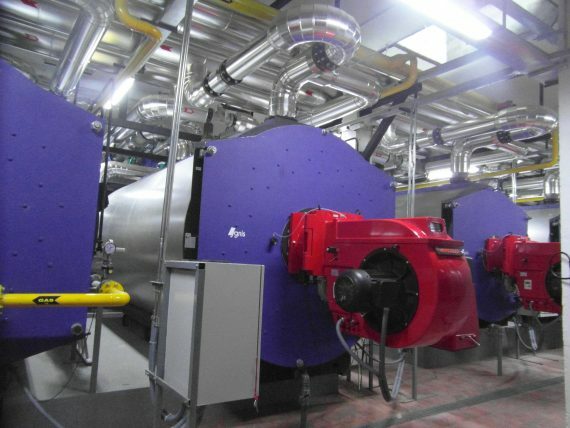 Famous for generating its own heating with a huge system. Hacienda El Rosario, Sevilla, Spain. 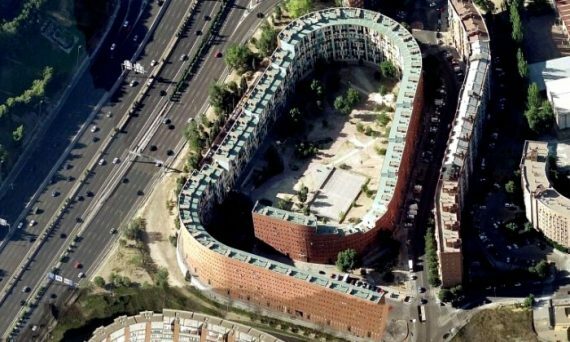 A proposed group of blocks with over a thousand flats, which would be the biggest in Spain. 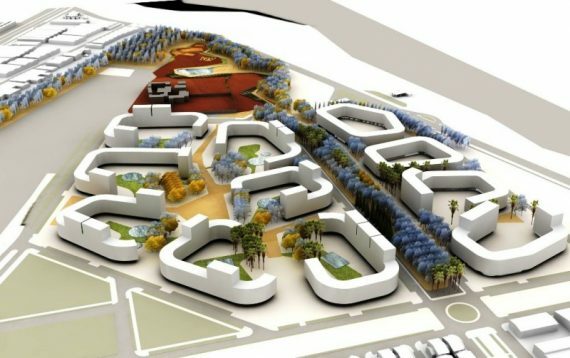 Includes a huge 33 thousand square meter park in the middle, swimming pool included, much needed with 40+ degrees in the summer. Going global, things get flashy. 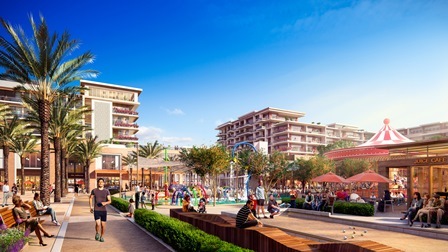 Town Square Dubai, by Nshama developers. 31 million square ft., over 3,000 units and climatized environments. 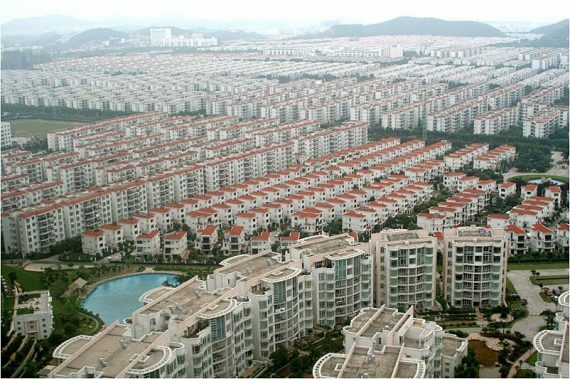 And the winner is… Clifford Estates, Guangzhou, 500 hectares with population of 160,000. The father and mother of all residential communities, catered for expats. PreviousDoes your residential community use software?